Since 1954: Forerunner, trailblazer, pacesetter. 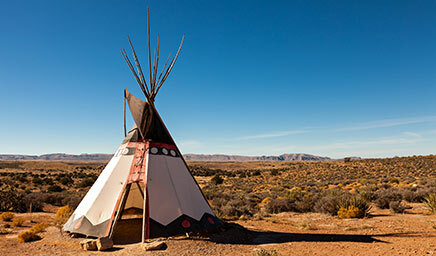 Always one step ahead – this is how you could describe the history of Sioux. When it comes to innovation, we have always had our foot on the gas. In 1957, we developed the "Autoped", the first ever shoe concept for car drivers, and the city loafer "Intarsia" - the pioneer of shoes with a nubbed sole. In the 1960s, we created the "Grashopper", the revolutionary natural moccasins. To date, you can sense the special "moccasin feel" in every shoe made by Sioux, as since we created the moccasin, we have focused on one thing alone - to manufacture even better shoes. 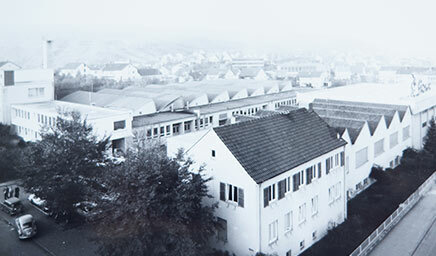 In 1954, Sioux was founded by Peter Sapper in Walheim in South Germany. Throughout the company's history spanning more than 60 years, Sioux has frequently been a forerunner with trends and innovations in the shoe industry. 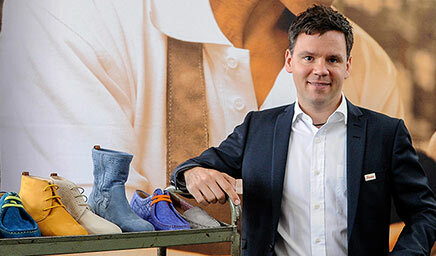 We'd like to take you on a little journey through our history and share with you some of our most important milestones and the development of our traditional shoe brand. Since it was founded in 1954 in Walheim, Baden-Württemberg, the Swabian company with a long tradition stands for shoes with unique quality, artisanal craftsmanship and inimitable comfort. Indigenous ideals have a role model function for us. Our mission is to fulfil the highest demands of our customers when it comes to the wear properties, quality, look and fit of our shoes. 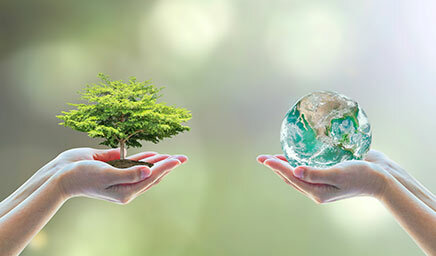 The word sustainability was included in the Duden German dictionary in 1915 - clear proof that ideas around this theme are not new and have been important to people in Germany for a considerable time. Lewis Berner, the face of Sioux, has set his sights on bringing the brand to back to its former glory, going back to its roots, but with an up-to-date and modern twist. 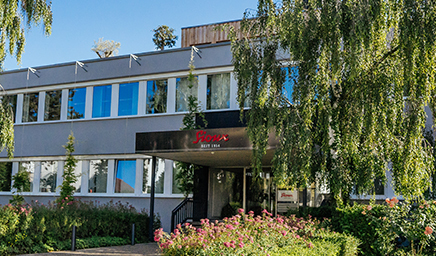 When the Swabian heard about the temporary difficulties experienced by the traditional company from his region in 2010, he decided to help Sioux out. He bought shares in the company, along with other private investors.